If you have a child born in 2014 please visit https://hsd.ca/schools/kindergarten-registration/ to register your child for kindergarten. Kindergarten interviews will be held during the month of May but we need you to register online if you have not already done so. 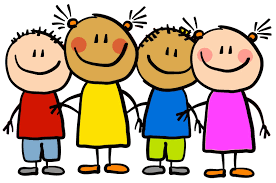 If you have a friend, neighbor or relative who has a child eligible for Kindergarten for September 2019 please encourage them to visit www.hsd.ca as soon as possible. 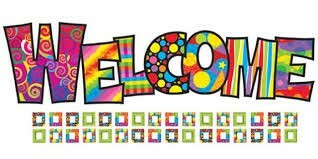 The staff at Southwood School would like to invite all of the students attending Kindergarten in 2019/2020 to a special "Welcome Evening" on Tuesday, April 30th starting at 5:30 p.m. - 7:00 p.m. at Southwood School. The evening will begin with a few information presentations for parents in the school gym followed by a school tour, classroom visits, and a bus ride! Students attending the welcome evening will receive a special gift. For more information feel free to call Southwood School at 204-326-3518. We hope to see you there! Spring Concert - Save the Date! A reminder to please join us for the Southwood Community Breakfast on Thursday, April 4th 8:15 a.m. to 9:30 a.m. Southwood School Gymnasium! 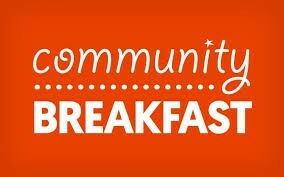 This will be a time for family and neighbors to enjoy a breakfast with our Southwood School team. The pancake breakfast is being hosted by our local Lions Club. Children eat for free, guests eat for $3 per plate. All funds collected supports the Lions Club and some of the expenses for the breakfast. Cash donations are also welcome to support our local Lions Club. We are once again raising money for the Heart & Stroke Foundation. Please fundraise online if possible. 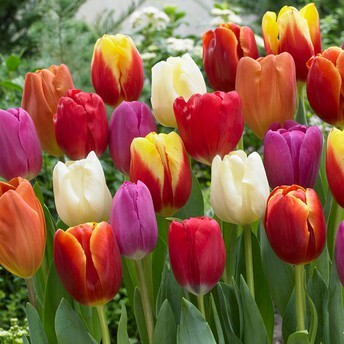 We ask that a parent or guardian accompany you when fundraising and ask friends and family only. Bonus prizes are available for those who fundraise online! All donations must be collected and handed in by April 18th, 2019. Information has been sent home with your child. 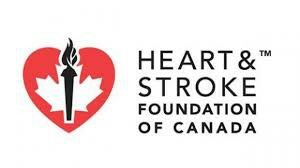 Thank you for your support of the Heart & Stroke Foundation. Children born between July 1, 2015 and December 31, 2015 together with their parents are invited to attend the Spring 2019 Stars of the Future clinic. Stars of the Future is a FREE screening program for children that live in South East Manitoba. It is a onetime appointment, designed to find out how your child is doing in the areas of speech & language, hearing, growth and development. The appointment is one hour long. Appointments may be booked by calling 204-346-6136 and leaving a message. For more information on Stars of the Future go to www.healthychildcoalition.ca. Appointment times do fill up quickly, so we encourage you to book your appointment early. Registration begins March 12. This year at Southwood we are going to focus on Kindness as our theme for Pink Day 2019. What is kindness? What does it sound like? What does it look like? What does it feel like? 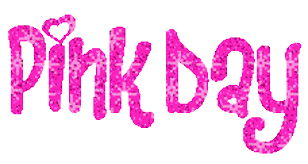 Students will watch the following video a few times leading up to Pink Day, April 10, 2019 and I am sure it will spark many ideas about kindness. Students and staff will have the chance to submit kindness ideas to Mrs. Baudry and Mrs. K. Friesen and then a chance to read their kindness idea on the morning announcements. Southwood School will be creating a kindness tree in the lobby of the school. The students, staff and parents will have a chance to add ideas to the tree. All thoughts will be written on pink sticky notes. We encourage parents to collaborate with their child/children on the night of the Learning Expo, March 21st, beginning at 5:00pm to give our tree some pink sticky note blossoms. The tree will continue to blossom with kindness until we celebrate Pink Day on April 10th, 2019. 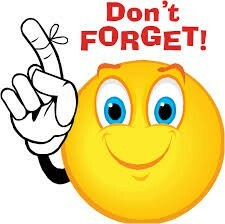 We would like to remind parents and caregivers to please check in at the office when you come to the school. Please used the front doors near the office to enter the building. The secretaries will be happy to help you. As an early years school we value the relationship that we have with all of our families and we will always welcome you. We care about the well-being of all of our students which is why it is important for parents and visitors to use the front doors and check in at the office. 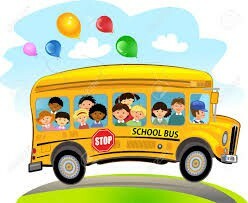 Parents are also reminded that when alternative home arrangements are being made for your child, please notify the office prior to 3:00 p.m. Students will not be released to individuals that are not their legal guardian unless the teacher has received a note or the individual is listed as an emergency contact in our system. We thank all of you in advance for helping us create a safe environment for our students. Chocolate Sales - Thank You! 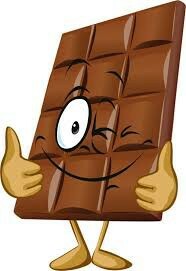 Thanks to all the students and their families for supporting this year's chocolate sales event. A special thank you to the parent volunteers who helped out each day. Funds raised from this fundraiser will be used to purchase gym equipment, playground improvements, and to support special events to support student learning. Thank you once again for your support! All bicycles must be parked in the racks provided and all bicycles should be equipped with locks. 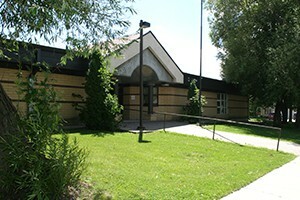 The school is not responsible for damage or theft of bicycles or their parts while they are parked in the racks. Bicycles are not to be used during the school day other than going to and from school. 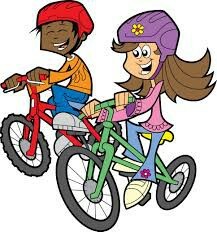 It is important that K-4 students have a good understanding about the rules of the road and bike safety before they venture on their own to and from school and their bicycles. 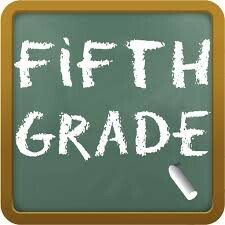 All parents of students who will be attending Grade 5 at Clearspring Middle School or Stonybrook Middle School next year (2019/2020) are invited to an information evening on May 16th from 6:30 p.m. to 8:00 p.m. at the school where they will be attending. *Your student will receive a registration package from their middle school sometime in April. Apr 10 - Assembly @ 2:00 p.m.
Apr 11 - Explore Science After School Program 4:00 p.m. - 5:00 p.m.
Apr 26 - Assembly @ 9:05 a.m.
Apr 30 - Kindergarten welcome evening 5:30 a.m. to 7:00 p.m.
May 6 - Recycled Fashion Show - 2:00 p.m.
May 24 - Assembly 2:00 p.m.